The PECASUS team introduced the new space weather services by ICAO in the World ATM Congress in Madrid, Spain, in mid-March 2019. Interested congress participants were briefed at the PECASUS stand with discussions, leaflets and slides. 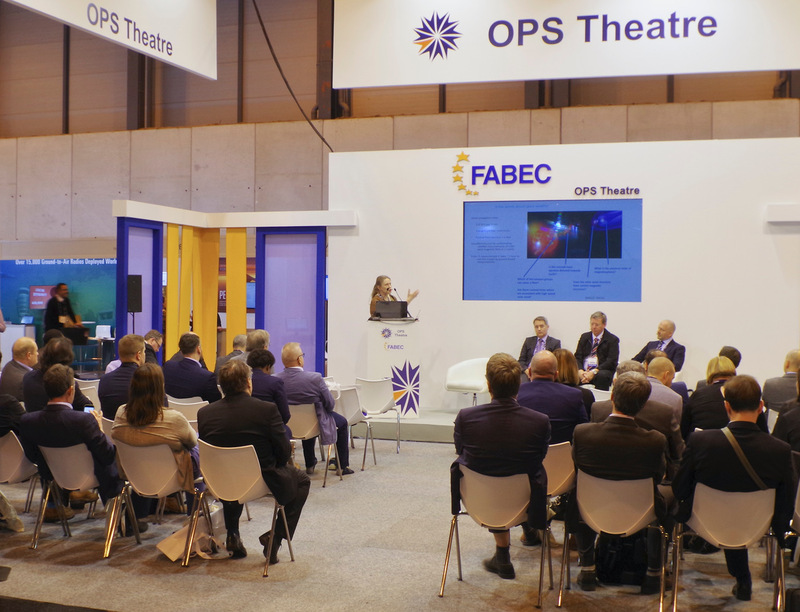 In addition, a panel discussion was arranged On 12th March at the FABEC OPS Theatre in the Congress Exhibition area. Approximately 50 persons attended the 50 minute session. to increase awareness of space weather – the phenomena, observation and forecast methods, products for aviation, producing centres and impacts for airspace users. The session was moderated by Mr. Jan Sondij, of the Royal Netherlands Meteorological Institute (KNMI). The panellists were Dr Kirsti Kauristie (FMI), Mr. Dennis Hart (EUROCONTROL) and Mr. Klaus Sievers (IFALPA). I her presentation Dr Kauristie told what space weather is, and what the space weather advisories look like. Mr. Hart informed the audience on the history and current status of the service provision within ICAO, in his capacity as ICAO MET Panel Member. Mr. Sievers provided the pilot’s view on space weather. The panel discussions were opened by Mr. Gavin Dixon (NATS), who informed the audience on the experience of the Shanwick Oceanic centre with space weather. to provide guidance for users on how to act upon space weather advisories and include into the operations manuals for pilots, dispatch and controllers. To provide user feedback e.g. via the PECASUS website.